Do you compete on a team and/or for other sponsors? I run for Adidas on the Rocky Mountain Elite team based on the front range of Colorado. Athletically, I am the 11th American female to ever break 70:00 for the half marathon. I am very proud of that performance. In life, my greatest accomplishment is marrying my incredibly supportive husband. I believe that there is a lot left for me to accomplish in my career. 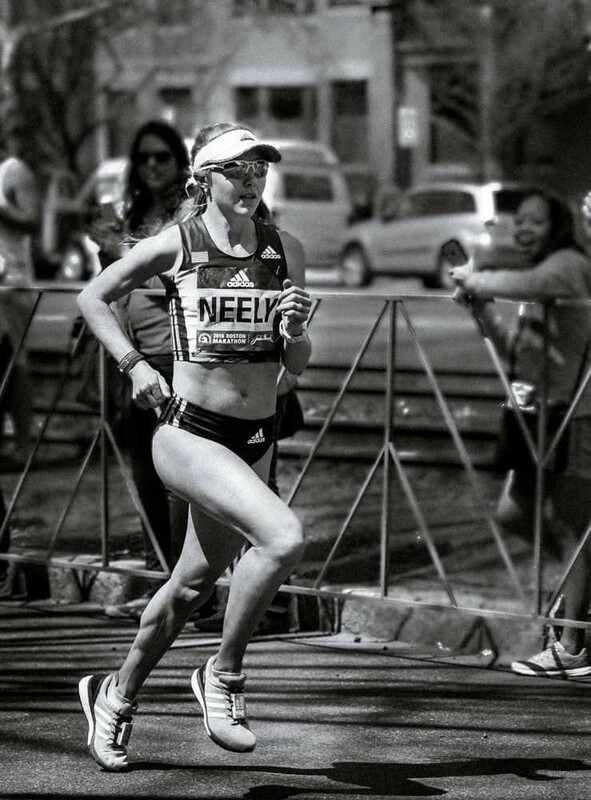 Throughout the next four years, I want to establish myself as one of the top USA female marathoners in hopes to be one of the favorites to make the 2020 Olympic team. How did you hear about Honey Stinger? 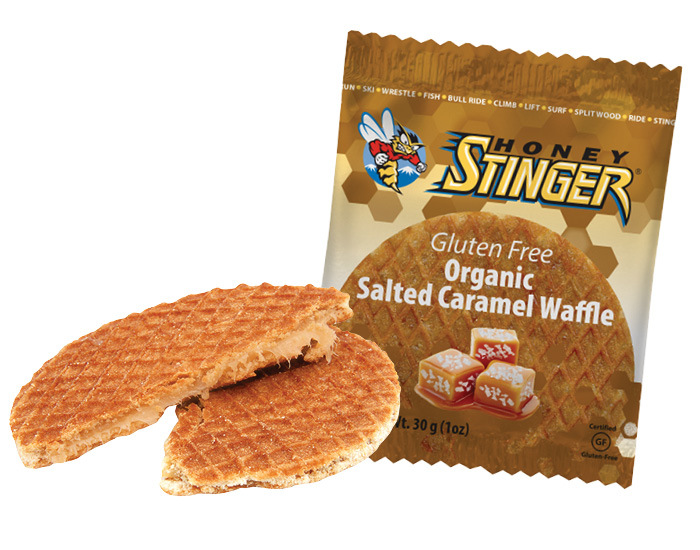 When I moved to Colorado, I bought some Honey Stinger products from the local Runner’s Roost. I was hooked. Having a Honey Stinger Waffle with coffee 3 hours before my race! My dad (Steve Spence). He is the one that showed me that the life of a pro athlete is possible. He did what few athletes can even dare to dream of by winning a World Championships medal. I am so grateful for everything he has taught me, and I rely on his wisdom to help me meet my personal goals. The Christmas run tradition where my whole family dresses up in all things red and green and go out and sing holiday songs while running around the neighborhood. To be a drug cheat detector and help eradicate those who are stealing from the clean athletes.